The term plastic surgeon was coined decades before plastic materials became important in modern life. Indeed, the word plastic derives from the Greek word “plastikos”, meaning to shape or to mold. Thus, a plastic surgeon is one who shapes and molds the body. Unfortunately, plastic surgeons on reality TV shows often misrepresent the profession by appearing as more like caricatures of plastic surgeons than genuine doctors. In reality, plastic surgery has a long, proud tradition in the medical profession. The two main organizations of plastic surgeons, the American Board of Plastic Surgery and the American Society of Plastic Surgeons, were founded in the 1930s and are among the oldest of medical professional organizations in the United States. 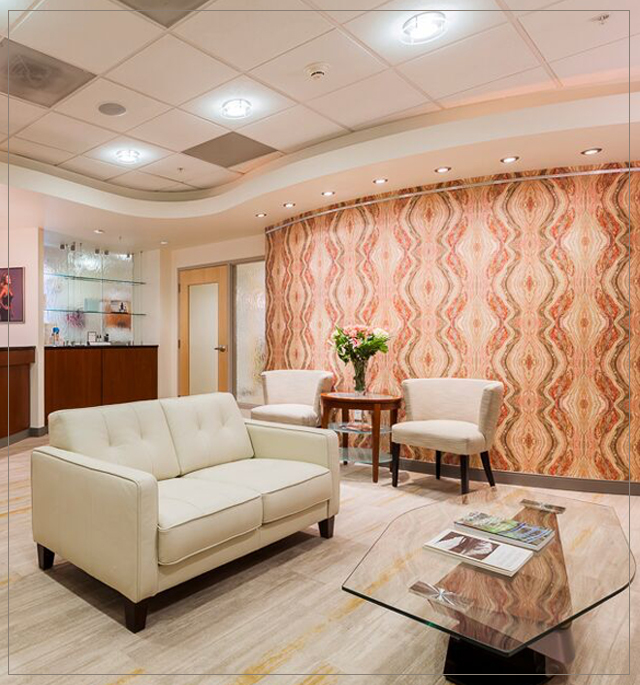 Dr. Connall is a proud member of both, and is strongly committed to their tradition of promoting the highest standards of excellence in plastic surgery care for patients. Likewise, Dr. Salisbury is a proud Fellow of the American College of Obstetrics and Gynecology and adheres to their highest standards of excellence. When you contact and visit us, you will find an entire staff of professionals that are committed to providing you with highly personalized medical care. 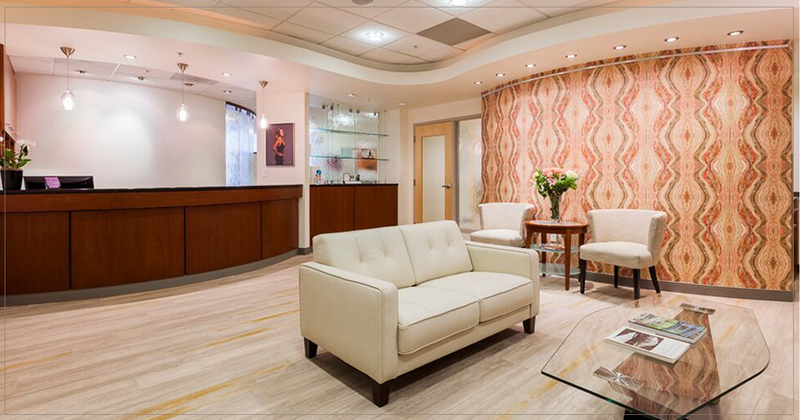 Our approach is rooted in building a traditional, personalized doctor-patient relationship with you. Whether on the phone, by e-mail or at the office, we take all the time needed to get to know you as an individual and to understand your unique goals. With this foundation established, we then provide you with the education you need to make an informed and wise decision about your surgery. Patient education is a core element of everything we do and we use many approaches to teach you about cosmetic surgery. Tools include this website, extensive written materials, visual aids (such as real breast implants), and remarkable 3-D imaging and simulations. While all of these educational methods are great, the most important one of all is the traditional, one-on-one time you will spend with one of our surgeons and our staff. We will review your case and your options with you in great detail, answering any questions you may have. Many patients remark that the high level of thoroughness, detail, and discussion we provide is exceptional and not seen in some other offices. For us, this is how we choose to practice medicine every day with every patient. While we emphasize traditional patient care, we certainly are not stodgy in our approach with you. Everyone on our staff loves what they do and has fun doing it! Our youthful spirit, enthusiasm, humor and warmth are infectious, so that you not only get great care from us, but you will also have a great time throughout your experience with us.